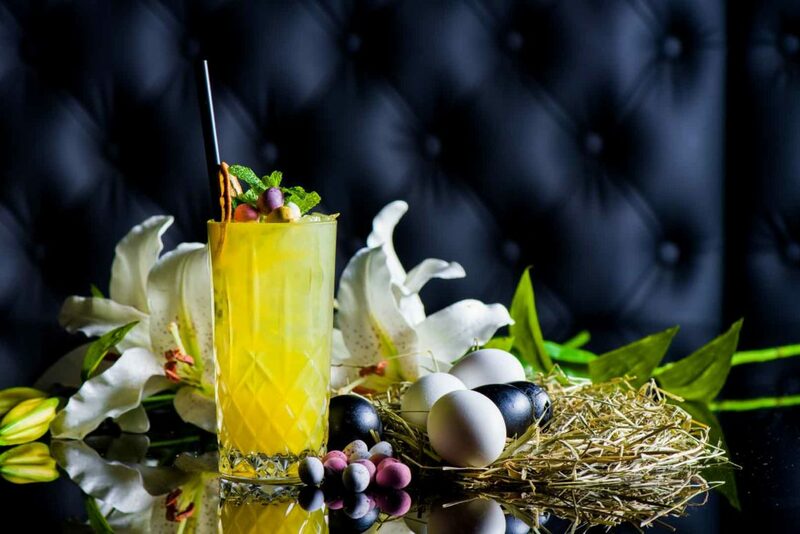 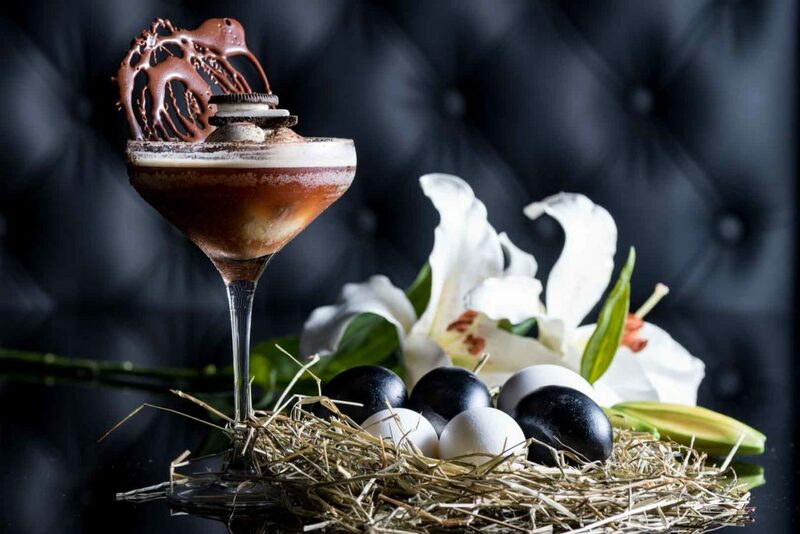 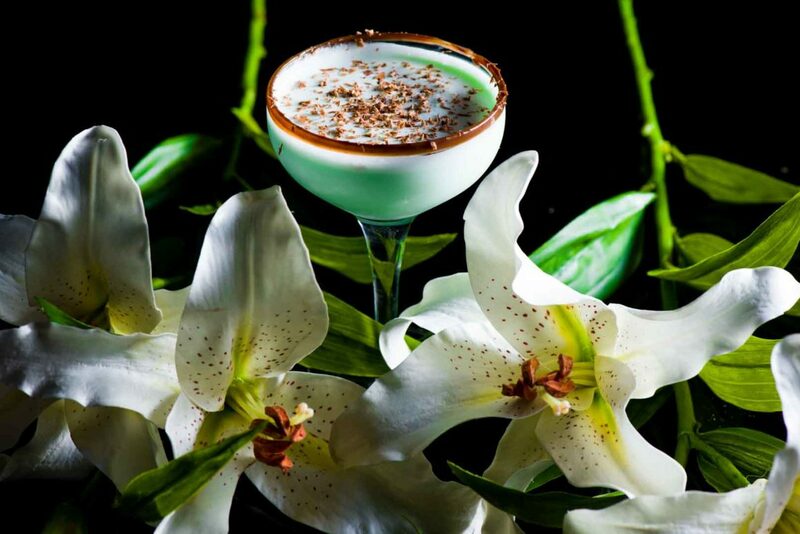 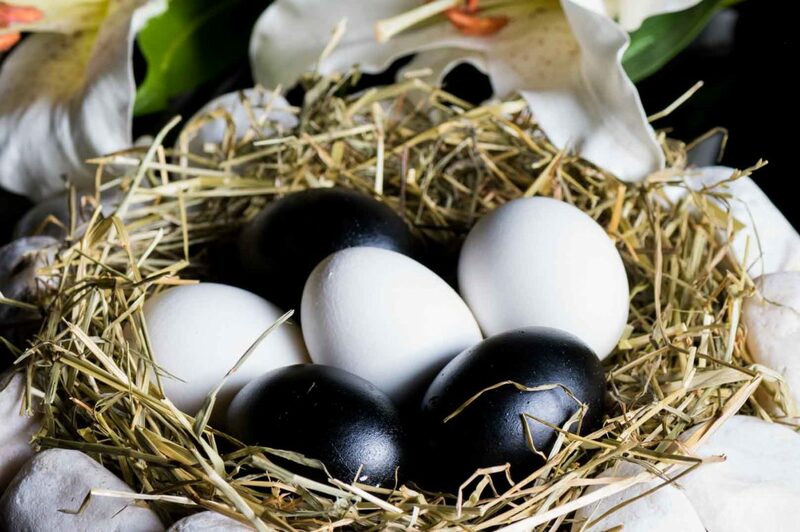 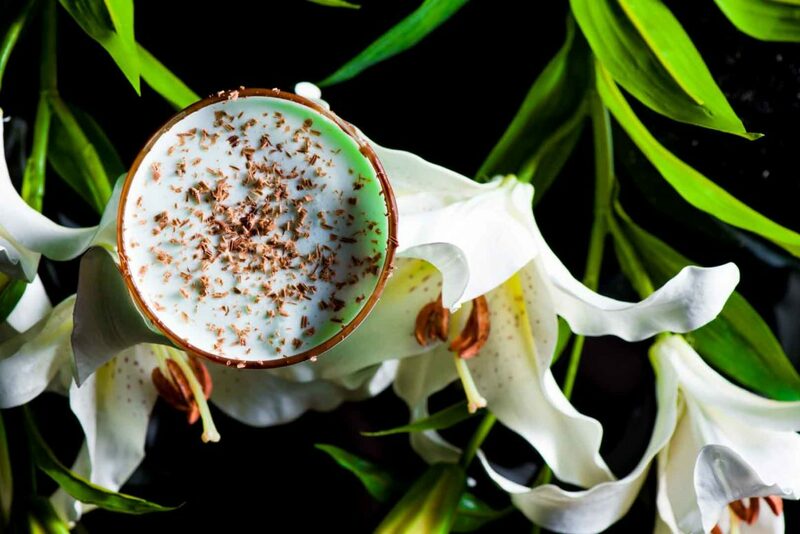 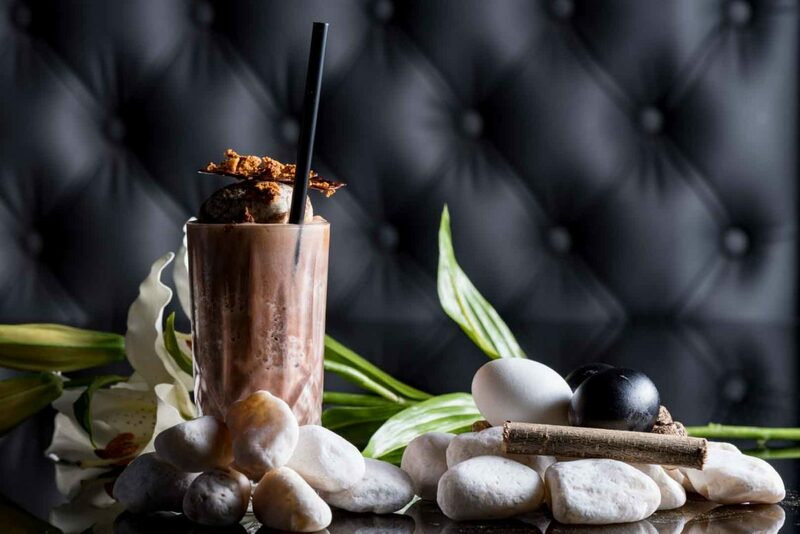 This year Gaucho Dubai entertain you with Easter inspired cocktails only available for one week before the festivity. 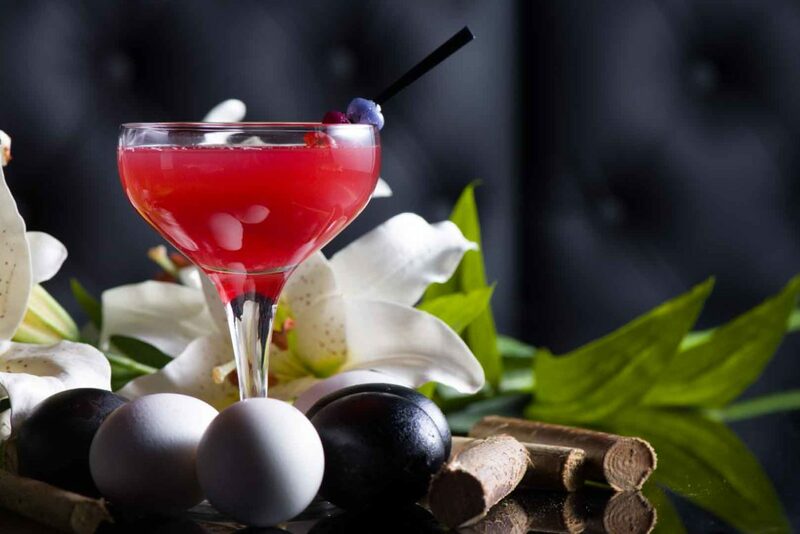 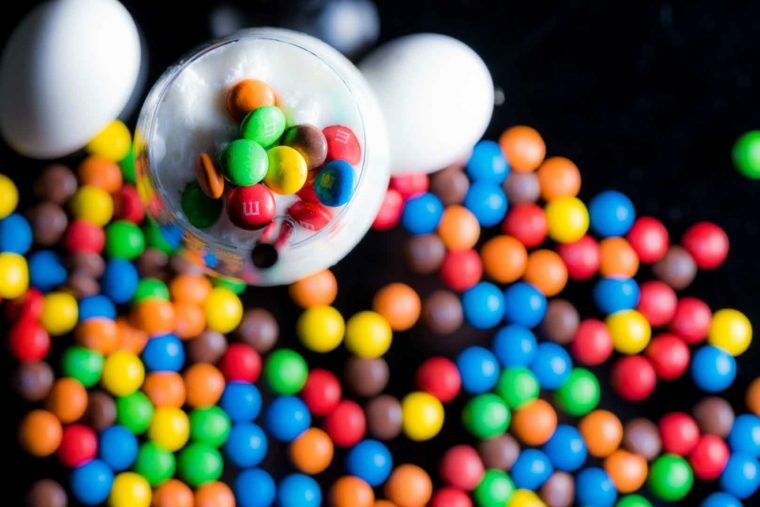 Embrace the enjoyable weather on there terrace with a Smurf Fizz or gather your friends for an Oreo Martini to indulge yourselves in celebration of the feast ahead. 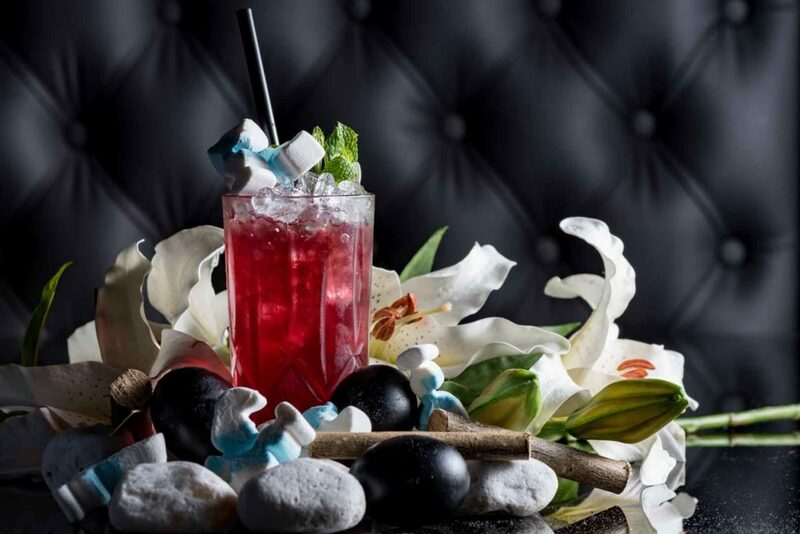 Filed under Cocktail, Gaucho, Project. 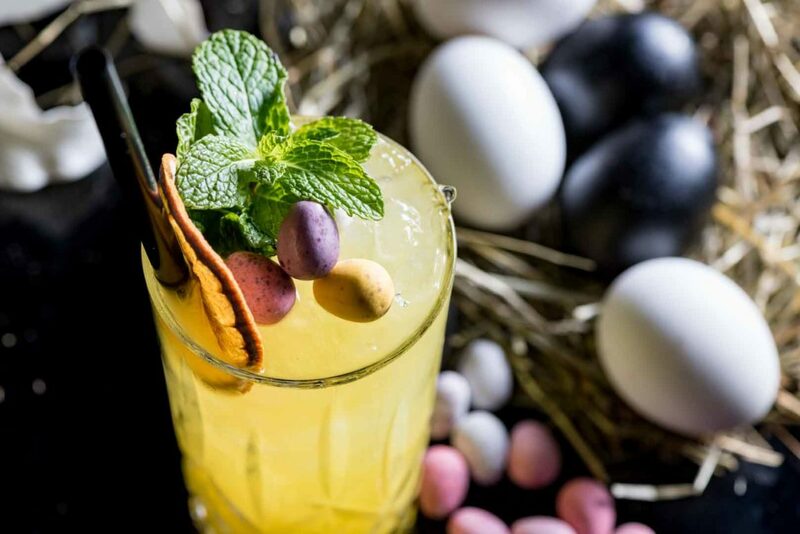 Tagged Cocktails, Easter, Egg, festiv, Mocktails, Sweet.